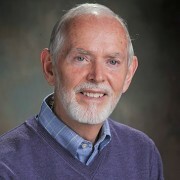 Kieran Egan is a professor in the Faculty of Education, Simon Fraser University, British Columbia, Canada. He is a director of the Imaginative Education Research Group. His work has focused on a new theory of education and its practical implications for everyday teaching and learning. He is a Fellow of the AERA, a member of the National Academy of Education, a Canada Research Chair, and a winner of the Grawemeyer Award in Education. His first degree was in History (Hons) and his book The Tudor Peace was published by University of London Press, just after the period which it describes. 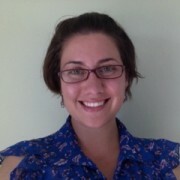 Katherine Ireland is a PhD student at the University of New Brunswick. She is a former elementary school teacher interested in doing history in the early elementary grades and supporting elementary school teaching communities in developing classroom history resources. She is interested in how Imaginative Education can foster young children’s development of historical thinking and how it can enrich teachers’ efforts to engage their students in historical inquiry in the early years.